Marble sized magnets made from military grade ceramic ferrite. Mega in size and in fun. 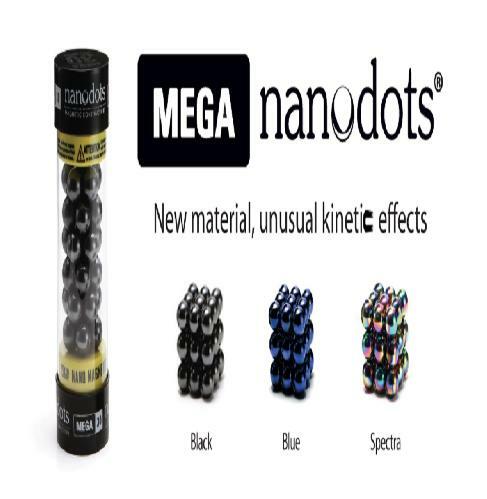 Nanodots are magnet spheres precision-milled from sintered Neodynium-Iron-Boron.